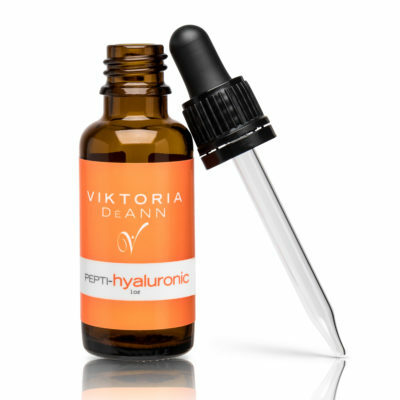 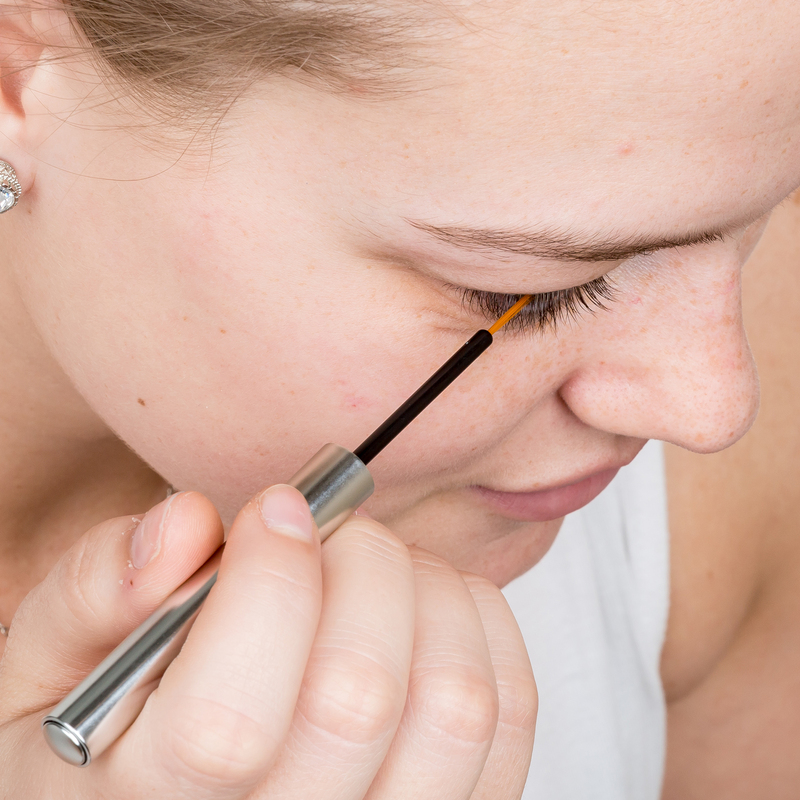 Before application the eye should be completely clean of any make-up or eye creams. 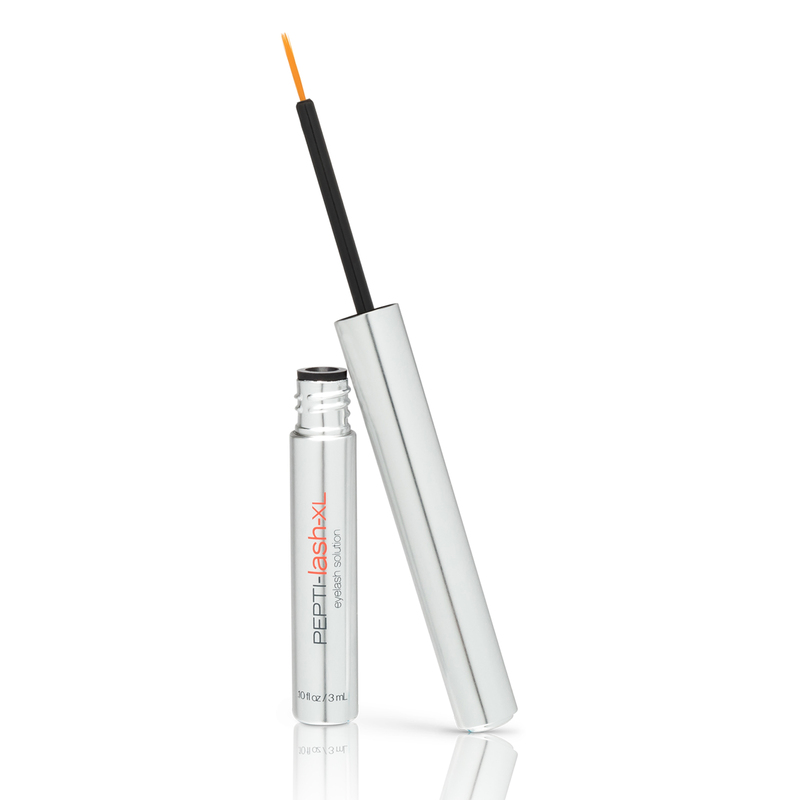 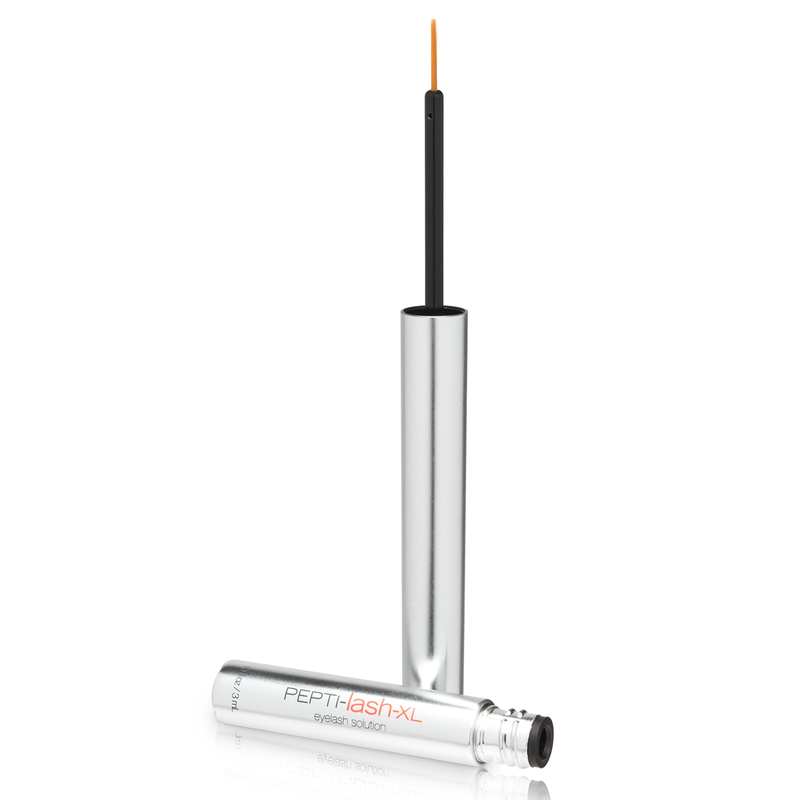 Using the brush applicator, apply PEPTI-lash-XL to the base of the upper eyelashes. Start from the inner corner of eye outwards, directly on the base of the eyelashes. 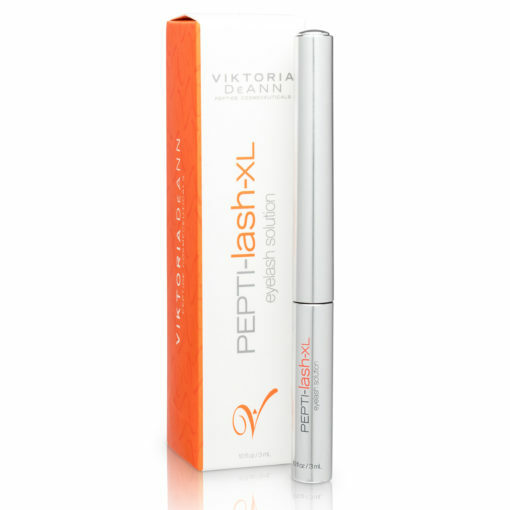 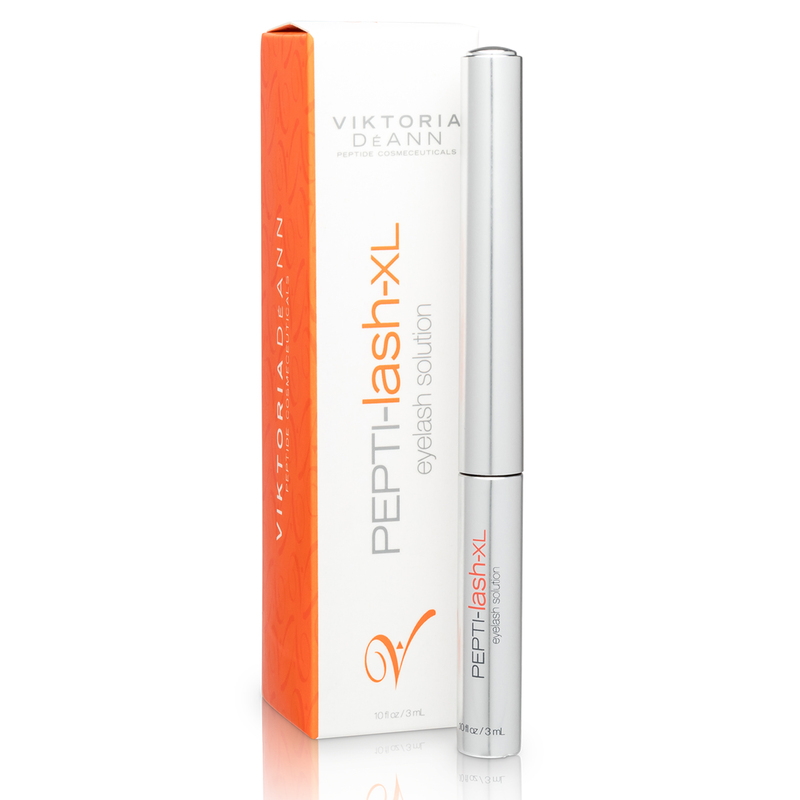 PEPTI-lash-XL is to be used once daily in the evening before bedtime.